Dr. Nguyen was born in Vietnam and raised in the San Francisco Bay Area. Upon receiving his Bachelor’s degree in Biological Sciences from the University of California, Davis, he was selected to be part of Bayer HealthCare Pharmaceuticals. With cutting-edge technologies, he helped produce modern medications to help patients with Multiple Sclerosis and Meningitis. After completing his Dental Post-Baccalaureate program at San Francisco State University. He went to complete his Doctor of Dental Surgery degree at the prestigious University of California, San Francisco. While at UCSF, he dedicated his time to volunteering and serving his community through the Community Dental Clinic and Science Education Program. Dr. Nguyen was selected into the advanced training program in General Practice Residency at Community Medical Centers and U.S. Department of Veteran Affairs in Fresno, CA. Here, he treated patients from all walks of life, including medically compromised patients in the Operating Room under General Anesthesia. Dr. Nguyen is a member of American Dental Association, California Dental Association, Fresno-Madera Dental Society. 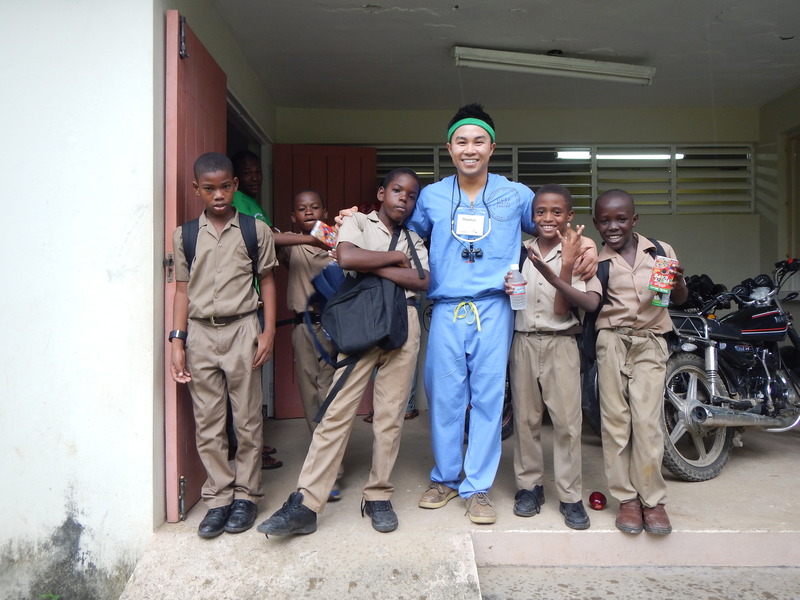 He volunteered in the Jamaica Humanitarian Dental Mission Trip, Give Kids a Smile, and CDA Cares. 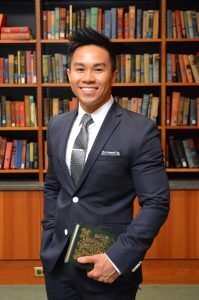 In his spare time, Dr. Nguyen enjoys staying physically active with weight training and fitness, spending quality time with his family and 11 nieces and nephews, trying out different restaurants, cooking, going to museums, and photography. Dr. Nguyen is committed to Respect, Quality, and Excellence!